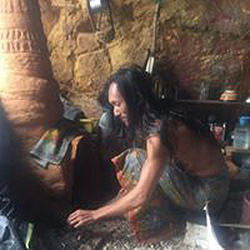 Thai Authorities visited the dwelling of a ‘cave man’ on Koh Phangan after his Facebook posts raised suspicions about both the legality and morality of his abode. 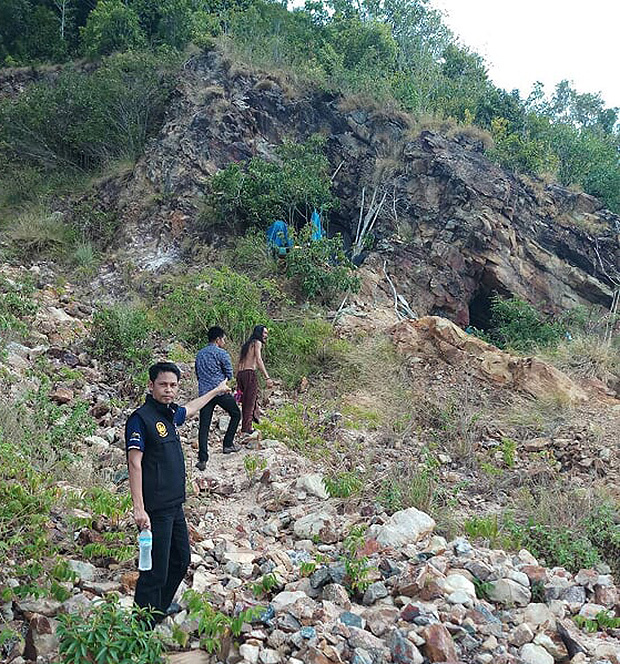 Provincial governor Witchuwut Jinto said Koh Phangan district officials visited Chatupoom Losiri, 47, in his cave and discovered nothing untoward. 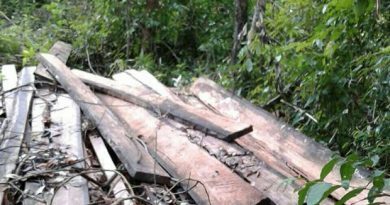 After reading his posts on ‘The Cave Man 2018‘ Facebook account some netizens speculated that the cave might be part of the National Forest Area on the resort island. In fact, said the governor, the cave was a private property at Moo 7 which was once a tin mine. The governor did not provide details of the landowner. 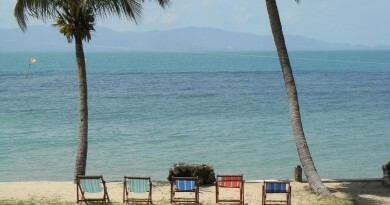 Mr Chatupoom said he came to Koh Phangan island three years ago to play music at bars and parties. He found the cave seven months ago while walking on the beach, and decided to move in. His Facebook posts stirred debate, particularly his tales of flirtation with foreign female tourists visiting the island. One of his most controversial pictures featured a naked foreign woman in the cave, which he later deleted. 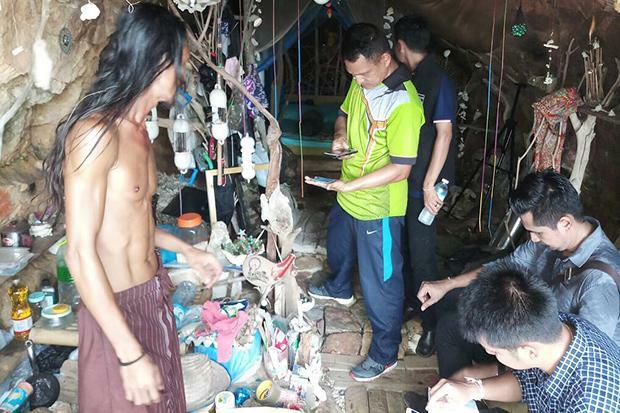 Thank you to Bangkok Post “‘Cave man’ on Koh Phangan under scrutiny by authorities” which was brought to us by Google Alerts. 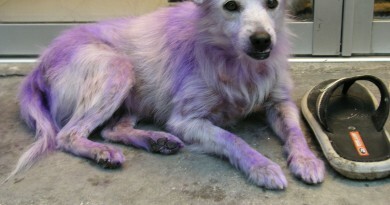 Famous Dog makes Koh Phangan Island her home!